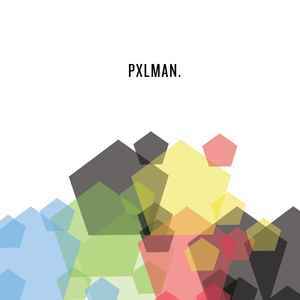 pxlman ‎– Squeeze / W.H.I.D.? Download code included. Released 4/23/15. Search for Squeeze / W.H.I.D. ?